Based in Osaka Japan, Idea International is in the heart of the APAC region. Because we are a stand builder in Japan, we understand the language, the culture and the work environment that contribute to a successful trade fair in Japan. As a booth builder in Japan, Idea International is connected to the Japanese trade fair exhibit industry and delivers not only the best value for building stands at Japanese trade fairs but also stands that reflect current design trends and materials. Just a note if you are attending a trade fair in Japan for the medical industry: we have extensive experience in providing not only compelling but also compliant stands. 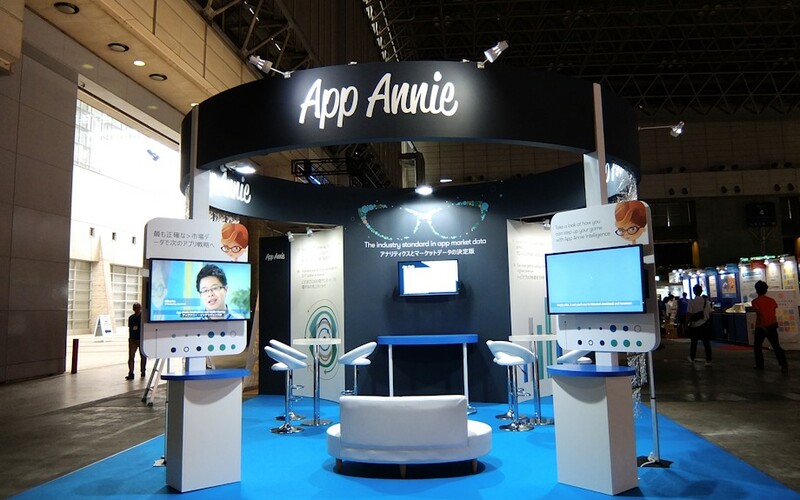 We build booths that meet regulatory challenges not only in Japan but on a global basis. We have created stands for medical industry leaders when their show schedule requires that they are exhibiting in Japan. As the world’s second largest market, Japan is often viewed as the “Gateway to the East.” In Japan, booths at trade fairs provide a critical environment for exchanging information and forming relationships. Strict Japanese protocol demands that some type of preliminary relationship is formed before any type of sales occur and that process happens in the booth. There are strict requirements for stands at Japan-based trade fairs. For example, Stand builders in Japan are almost never allowed to use any rigging and overhead signage because of strict fire and earthquake regulations. If you are using fabric for your booth In Japan, it must be fire tested and approved by the Japanese Fire Marshall Association. Most trade fairs require that a booth builder in Japan set a maximum height allowance of 4.5 meters (14.7 feet) to meet of strict booth building codes and because of the high frequency of earthquakes. Height or set-back “variances” in a typical Japanese trade fair exhibit are almost never granted by show management. Because Idea International is a booth builder based in Japan, we are knowledgeable about such nuances. In-booth hospitality is quite common but in a Japanese booth, food is generally not served since it is considered rude to eat in front of others. Beverages such as green tea, water and coffee are served in a booth in Japan. Alcohol is not permitted unless it is your product. Even then it can be only available in tasting proportions. A booth builder in Japan is more culturally attuned to such issues in addition to speaking the language! Building a stand in Japan generally follows the “build and burn” model. The booth builder in Japan constructs the stand on the floor of the trade fair not at an off-site facility. Stand builders in Japan need to acknowledge the union environment at Japanese trade fairs as well. There are unions in Japan and two types of labor to build stands in Japan – skilled & unskilled – and 2 price points. Skilled laborers have tools and do stand building and booth construction and modifications on site while unskilled laborers do tasks such as packing & unpacking properties. Stand builders in Japan are very environmentally conscious and try to reuse as many materials as possible. A Japanese stand builder will advise against raised platforms which are very common in Europe, and a Japanese stand builder will know that wire management is done through troughs on floors. That is why when your trade fair is in Japan the best partner is a Japanese booth builder like Idea International: we understand booth building in Japan, we understand the culture, and we speak the language.